Your download should start momentarily. If it does not, kindly Click Here. 1. 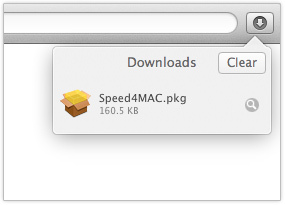 Download Speed4Mac to your Mac. 2. 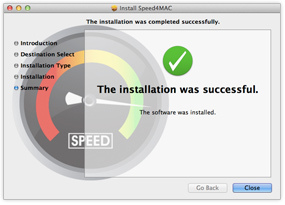 Follow the installer instructions. 3. 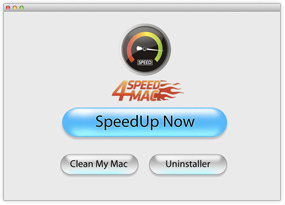 Use Speed4Mac to boost Mac’s performance.